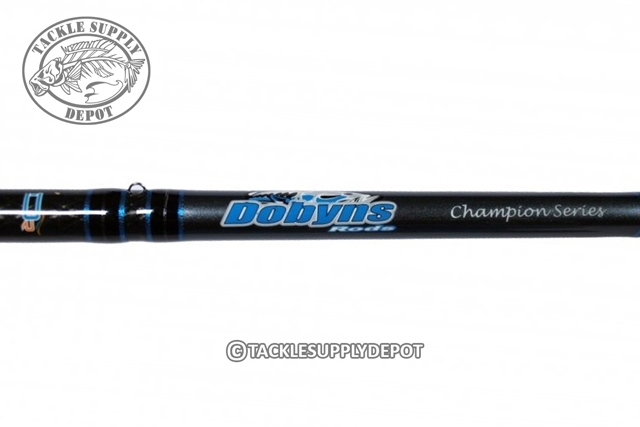 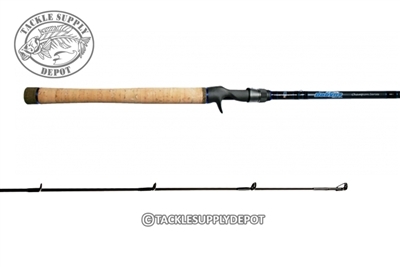 The Dobyns Champion XP 704CB GLASS is 7'in length and features a Medium power with a Fast action that is designed for Crankbaits, Jerkbaits, Spinnerbaits and Topwaters. 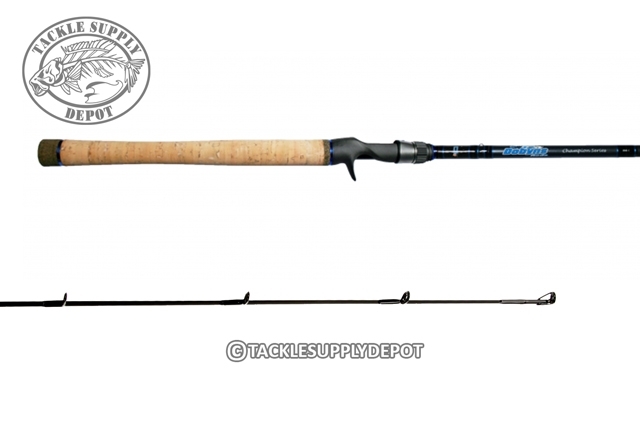 The new Dobyns Champion XP Full Grip Casting Rods feature the same winning blanks as the original Champion Series and now come equipped with premium Fuji guides setting the next standard for sensitivity, strength, weight and balance. 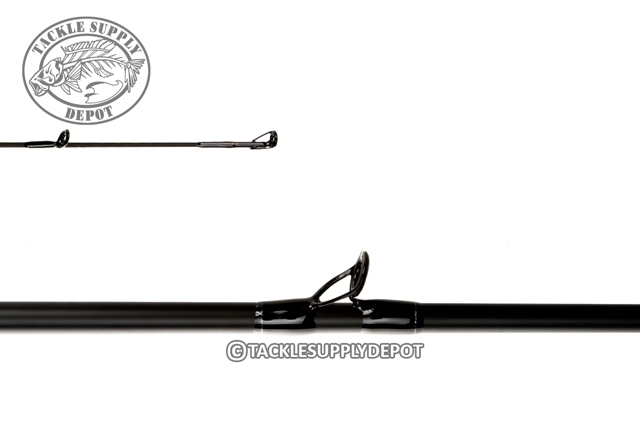 The ultra-sensitive yet durable graphite blanks are perfectly balanced with precise actions and tapers, and the new Fuji tangle-free K-guides with Alconite inserts which also offer greatly improved durability, as well as, increased casting performance. 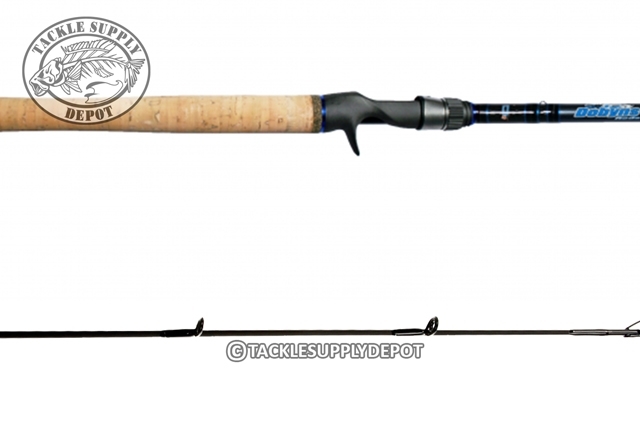 Equipped with premium lightweight Fuji reel seats as well and high quality AA cork handles for all day comfort.